It’s not just Katie Price who gets a bit of touch up work done…. Cheeky Bingo has just had a bit of a makeover only two years after they launched. Cheeky Bingo has added some splashes of red to their previously yellow colour scheme and although the yellow is still noticeable, the homepage does stand out much more than it did before. 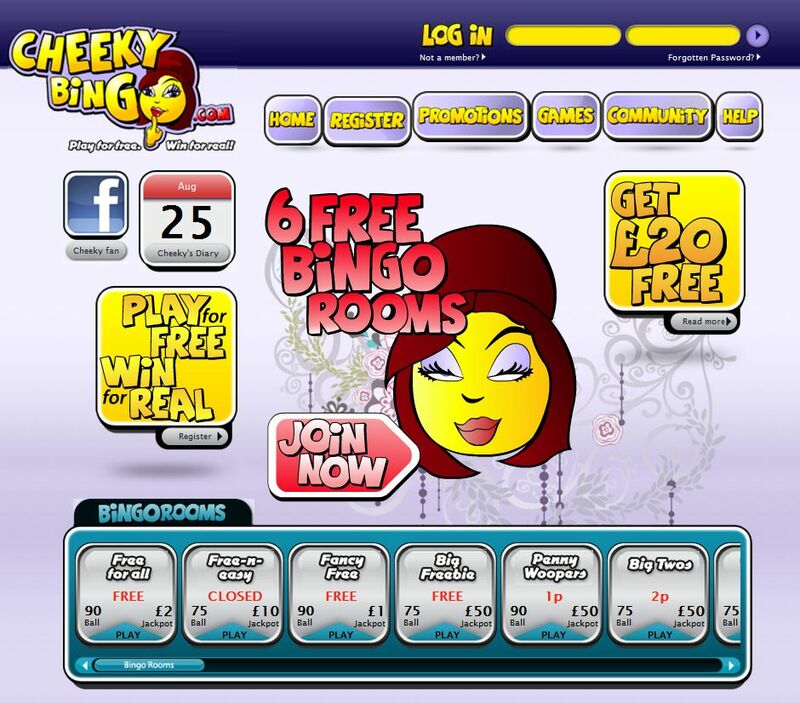 However, this is just a small cosmetic change and the more significant changes come in the layout and information available on the Cheeky Bingo online homepage. Probably the most prominent new feature of this online bingo site is the addition of a diary page. Basically this allows users to see what is going to be happening at Cheeky Bingo with just one easy click. There is also an added scroll bar at the bottom of the home page showing the various bingo rooms and the games running on them. Users can also view prizes on offer and the current ticket prices making it really easy to decide where to play.